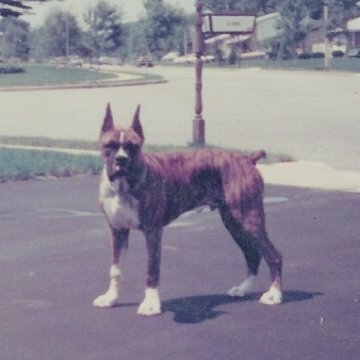 On August 5, 2015, A.M. Best, the Directory of Client Recommended Insurance Attorneys, published a podcast entitled “Canine Liability’s Growing Impact on Insurers” Attorney Jeff Baron from the Baron Law Firm in East Northport, New York on Long Island discusses canine liability, negligence claims surrounding dog bites, and the overall impact on insurers. Get the full transcript here: Insurance Law Podcast Transcript. IIABSC (Independent Insurance Agents & Brokers of Suffolk County) Charity Golf Outing, to benefit the IIABSC Scholorship Endowment Fund at Stony Brook University School of Business.